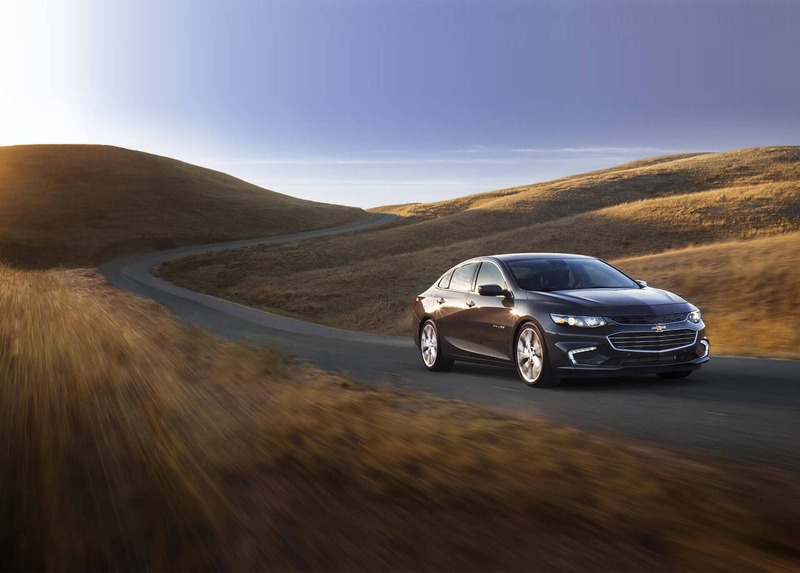 Since 1961, George Chevrolet in Bellflower has been offering a full line of Chevrolet vehicles and services to our loyal Orange County Chevrolet customers. We understand that our customers expect great service and a great price on their new or used cars, trucks, crossovers and SUVs. Our goal is to make you a part of our family and earn your business for life! Contact us or stop by our Bellflower dealership for more information! 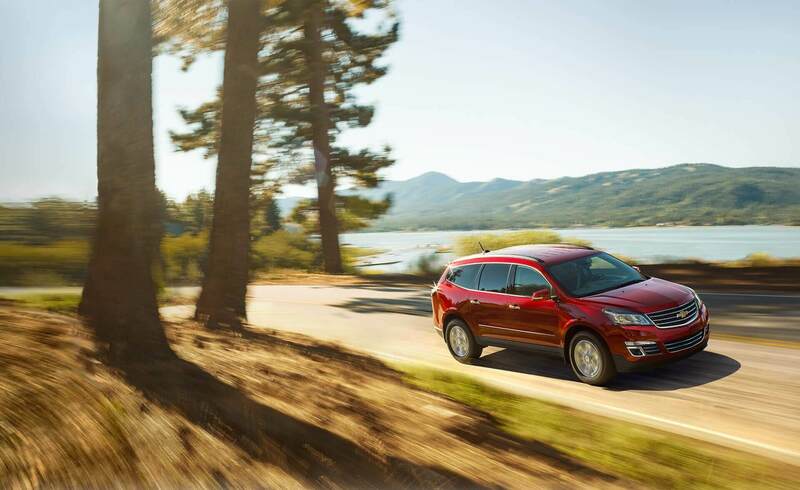 We're also proudly serving Los Angeles, Southern California and Orange County Chevrolet customers. 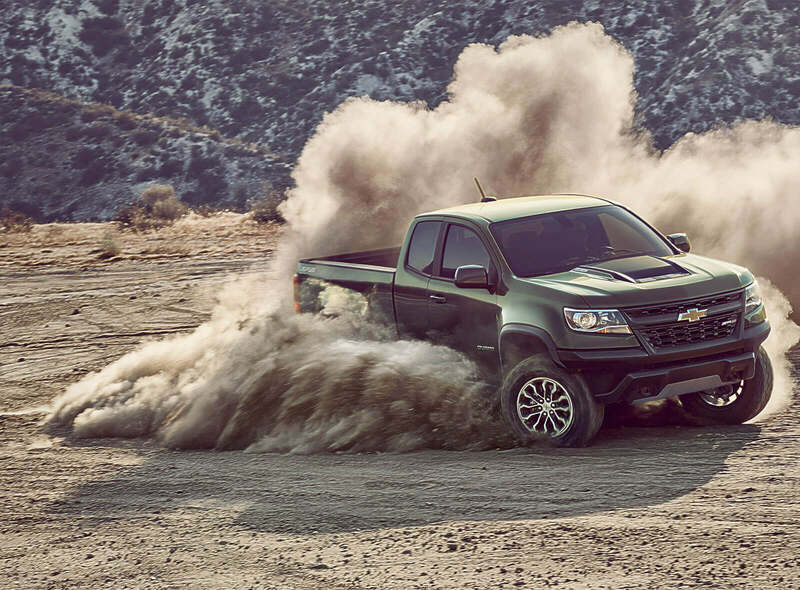 At George Chevrolet, we give you total confidence. The price you see is the price you pay - plain and simple. 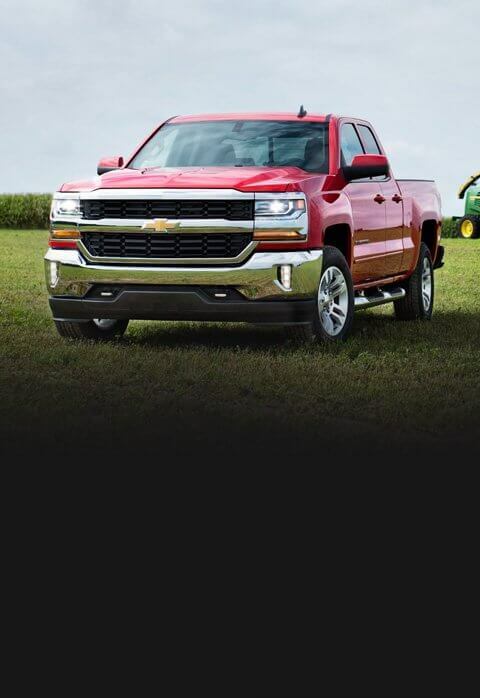 We are your Southern California & Los Angeles Chevrolet source and we want you to know that you are getting great deals on your Chevy, without negotiating. 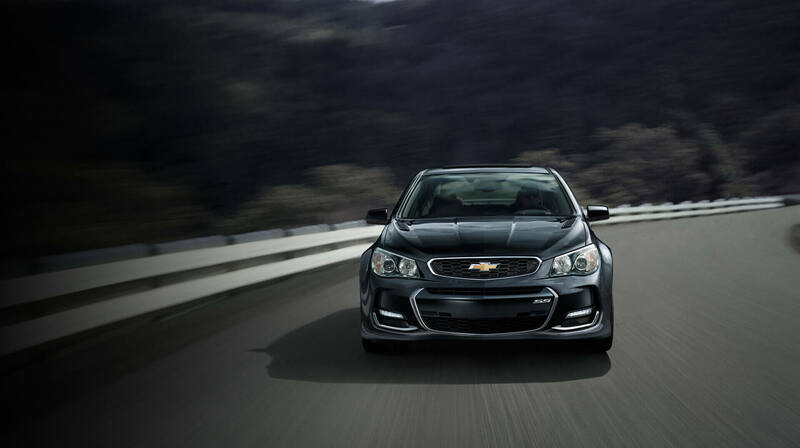 Los Angeles Chevrolet drivers rely on our dealership for all their vehicle needs.